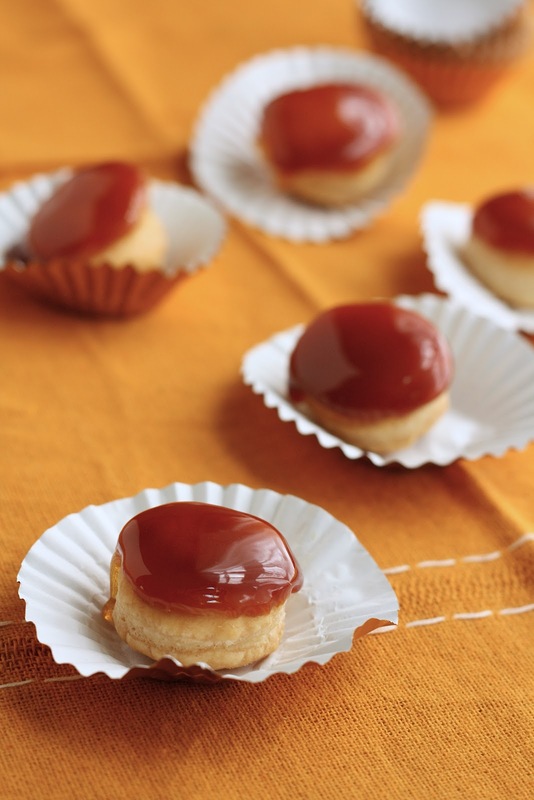 This recipe came from my attempt to receate a fancy-pants French pastry at home. I've always been a regular customer at Pix Patisserie, a beloved local French bakery famous for their elaborate desserts. My favorite dessert at Pix has always been the St. Honoré: a circle of puff pastry filled with Grand Marnier cream and topped off with three smaller cream puffs, the dessert is apparently named for the French patron saint of bakers and pastry chefs. What's not to love? I was just too lazy to put them together. No, really! 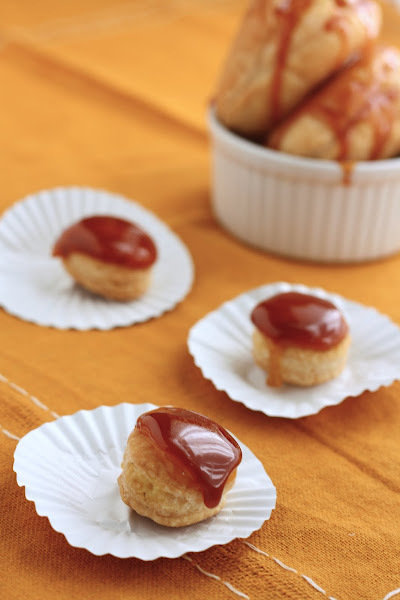 Because as I lined up my cream puffs to prepare for the vaguely annoying and difficult task of stacking cream puffs on top of each other and gluing them together with burnt sugar, I was reminded of something else. A few days ago, I had a pretty exciting donut at Donut-O-Rama, a new(ish) food cart downtown. Now while all donuts are exciting, this donut was ESPECIALLY so. Why? It was a crème brûlée donut. It was like two of my favorite desserts had come together and created a baby. I realized that these cream puffs were kinda the same idea -- in my quest to recreate my fancy pants St. Honore, I had inadvertently replaced the donut's yeasted sweet bread base with puff pastry. That is, I had made crème brûlée cream puffs, akin to the delicious donut I'd had a few days before. Why bother stacking them together to create a St. Honoré? No need to fix something that ain't broken, right? And all I really needed was some frozen puff pastry sheets and sugar. I didn't even need one of those intense torches that pastry chefs use to brûlée the crème. You'll see. And you won't believe how easy this recipe is. Seriously. And, if you really want to show off, make a couple big ones and a couple small ones, stack them together, and call it a St. Honoré. Take that, Pix Patisserie! Heat 1 cup whole milk in a 2-quart saucepan over medium-low heat just until warm. In a separate bowl, whisk together the 4 egg yolks, 1/3 cup sugar, and 1/8 teaspoon until slightly thickened and lighter in color. Slowly pour half of the warm milk into the yolk mixture, whisking continuously. Next, pour the milk and yolk mixture back into the saucepan and cook over medium heat, stirring constantly, until the mixture thickens and thickly coats the back of a spoon. The mixture should get to the consistency of heavy whipping cream. Set a bowl over an ice bath, then strain the custard through a fine-mesh sieve over the bowl. Split open your vanilla pod lengthwise, and use the tip of a sharp knife to scrape the seeds of the pod into the custard. Stir the vanilla beans into the custard, continuing to stir until the custard is cool. Once the custard has cooled, stir in 1 1/2 tablespoons of Grand Marnier. Once the Grand Marnier has been incorporated, over the bowl with plastic wrap and refrigerate for 2 hours or until completely chilled. Preheat the oven to 400 (F). Unfold the pastry sheet on a lightly floured surface (I floured my work area with about 1 tablespoon of flour). 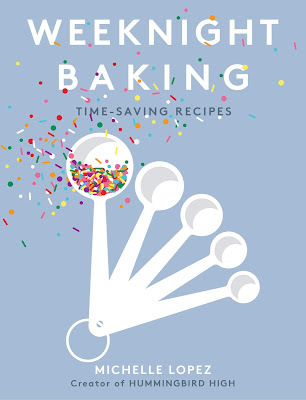 Use a 2 1/2 inch round cookie cutter to cut as many circles as you can from the pastry sheet. Transfer the dough circles to a baking sheet lined with parchment paper, setting them about 2 inches apart from one another. Bake for 15 minutes or until golden. Remove from baking sheets immediately and cool on a wire rack to cool completely. When the vanilla custard filling is completely chilled and the pastry puffs are completely cooled, it's time to assemble the cream puffs. Use the Wilton No. 230 Bismarck tip to poke a hole on the side of each cream puff, making sure that the hole is deep enough, but doesn't go all the way through the pastry. Once all of the pastry puffs are prepped, transfer the vanilla custard filling into the culinary squeeze bottle, using a liquid measuring cup with a spout. Use the culinary squeeze bottle to squirt a generous amount of custard (about 1 teaspoon's worth) into each pastry puff. 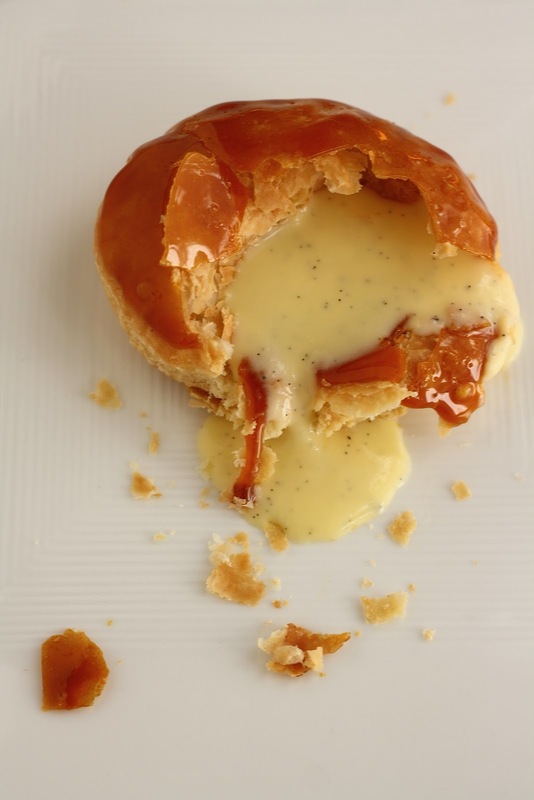 Be careful not to squirt too much custard, however, since doing so will cause your cream puffs to leak custard sauce. 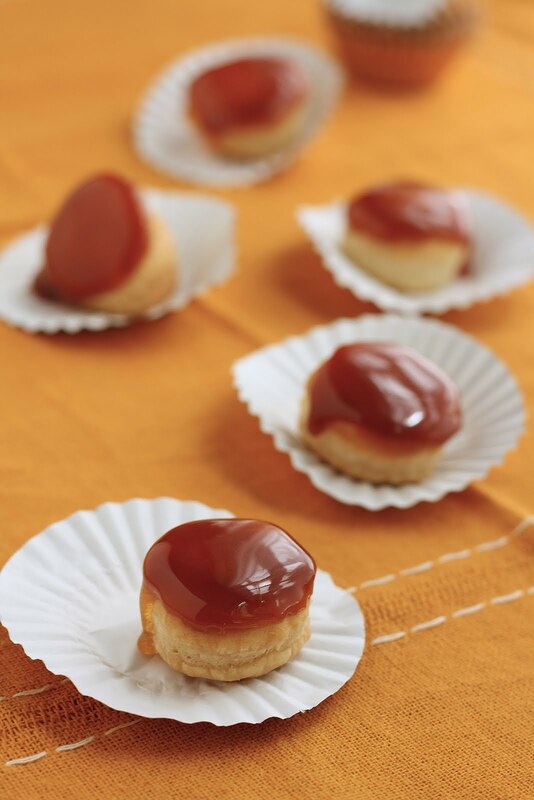 Set aside in the refrigerator while you make the burnt sugar topping. Place 1/2 cup granulated sugar into a medium sized, heavy-bottomed pan and heat on medium heat until the sugar starts to melt. Be sure to stir the sugar with a heat-proof rubber spatula constantly, or the sugar will be in danger of melting unevenly. The melting process takes a good 15 minutes or so, so please be patient! You want the sugar to be completely liquid with the consistency of maple syrup. It should turn into a lovely golden amber when ready. When the sugar is ready, decrease your stovetop's heat to its lowest setting and take out the filled cream puffs from the fridge. 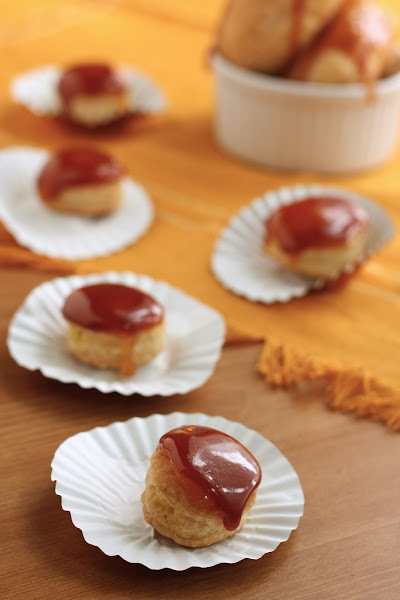 Moving quickly, dip the top of each cream puff into the melted sugar, and set the non-dipped side on a sheet of wax paper to cool. Be careful since the sugar is very hot, and has a tendency to cool quickly! 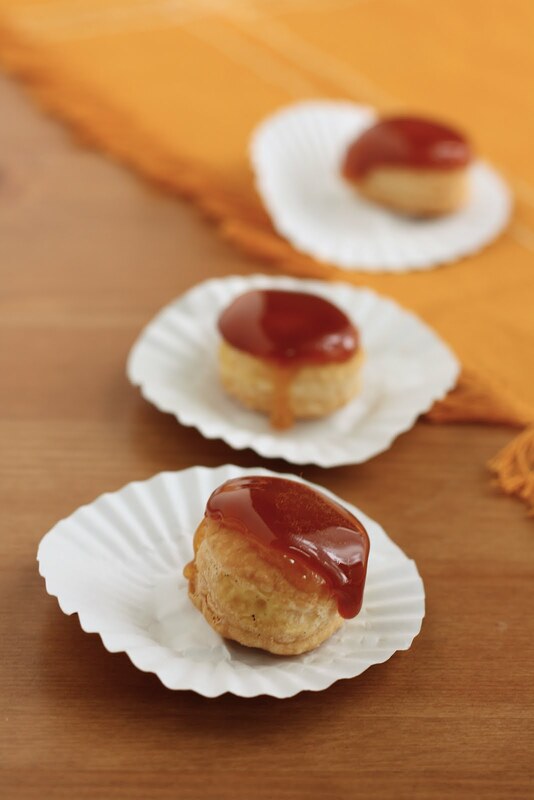 When the sugar cools, it will harden and give the cream puffs that brûléed texture we all know and love. 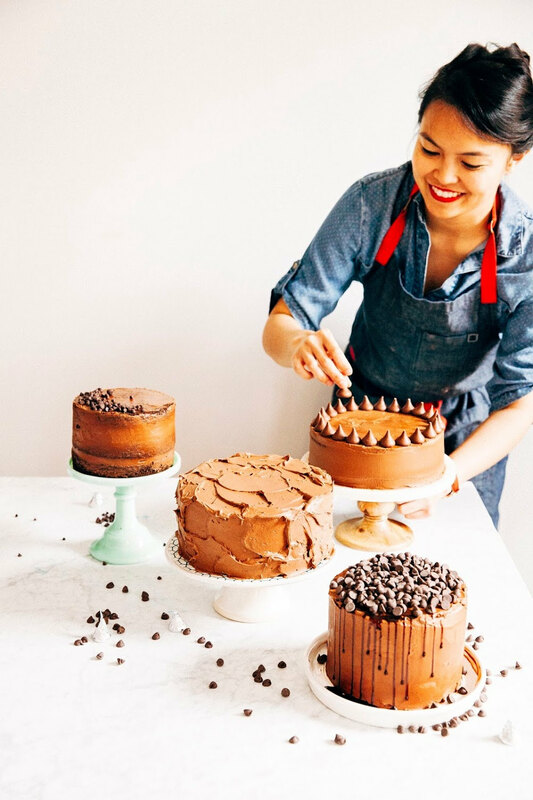 No blowtorch needed! looks gorgeous and SO DELICIOUS!! my mouth just dropped at the look of these precious, perfect puffs!! amazing job!! Aw, thanks! I hope you can try the recipe sometime; feel free to repost it on your blog! Yum! I love cream puffs, but rarely make them because it just seems like so much work...but I may have to give them another go soon! its really amazing.can you add this kind of deserts in you are blog. 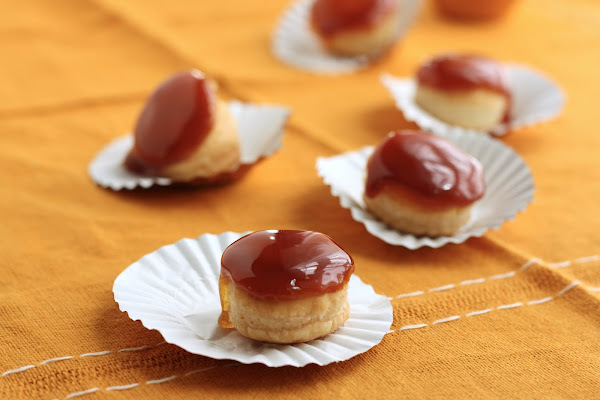 this is going to be one of the best recipes for cream puffs I have come across thankyou so much. how long can they sit in fridge before i serve them? ususally i am cooking the whole meal and have dessert made ahead of time. Lovely recipe; I can't wait to try it out! I didn't realize you lived in Portland until I read your blog bio. Howdy, neighbor!